Late winter rains are bringing much needed moisture to our pastures here in northeast Missouri. Rain and sunshine along with organic materials from plants and animals make our soils rich with nutrients. US Wellness sustainably raised animals feast on a smorgasbord of native grasses designed to provide them with everything they need to be healthy and happy! 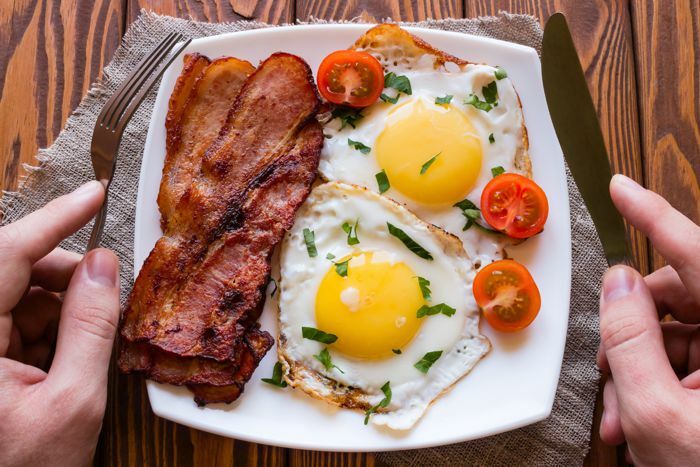 Save on every item in our Breakfast Favorites category including Sliders, Sugar-free Bacon, Breakfast Sausage, Braunschweiger, Pemmican and More! 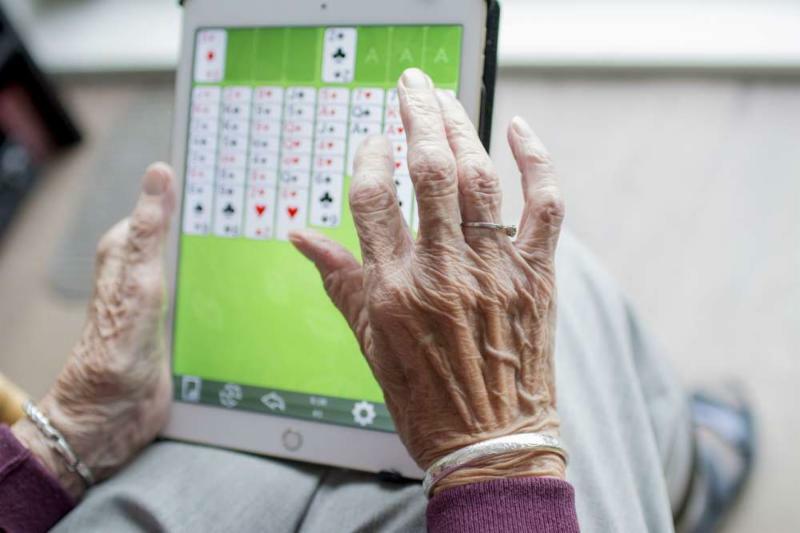 Learn why Alzheimer's has become known in some circles as Type 3 diabetes. Nicole discusses the biology and what we can do to help battle this debilitating disease. 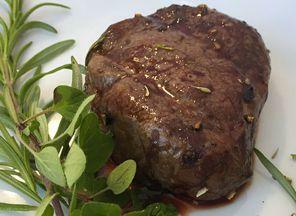 Beef Tenderloin Filet - (9 oz) Tender & delicious! 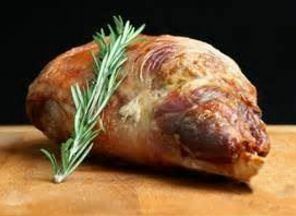 Beef Pot Roast & Gravy - (2 lb pkg) Pre-cooked, ready to heat & serve. Beef Summer Sausage - (8 oz) Excellent grass-fed snack! Petite Top Sirloin - (11 oz) Amazing flavor, ideal for grilling. Beef, Ground 55% Lean - (1 lb) Introduced especially for Ketogenic diets. Beef Oxtails - (1 lb pkg) Make your own healthy beef broth. We're giving away a $100 Prize Pack to one lucky winner. 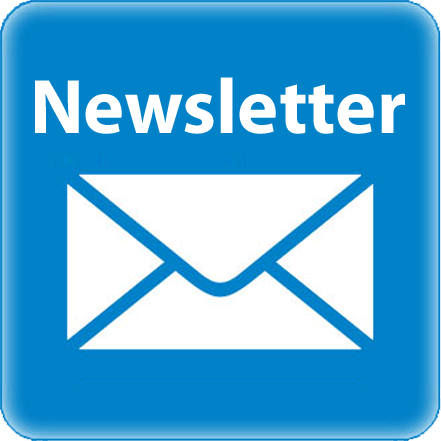 Entering is quick and easy and you could win a package loaded with nutritious, sustainably raised, gut-healthy foods along with a copy of Diane Sanfilippo's book "21-Day Sugar Detox Daily Guide". This contest ends soon! We're pleased to announce NY Times Best Selling Author, Dr. Kellyann Petrucci has introduced her latest book, "The 10-Day Belly Slimdown". Click here to learn more and to download her free gift. Alzheimer's disease (AD) is a devastating illness that affects more than 5 million Americans. This number is expected to increase to as high as 16 million by 2050. "This roast was amazingly tender. I removed the netting and smeared a rosemary/garlic/dijon paste inside and out, then tied back up using butcher twine. To Die For!!!" 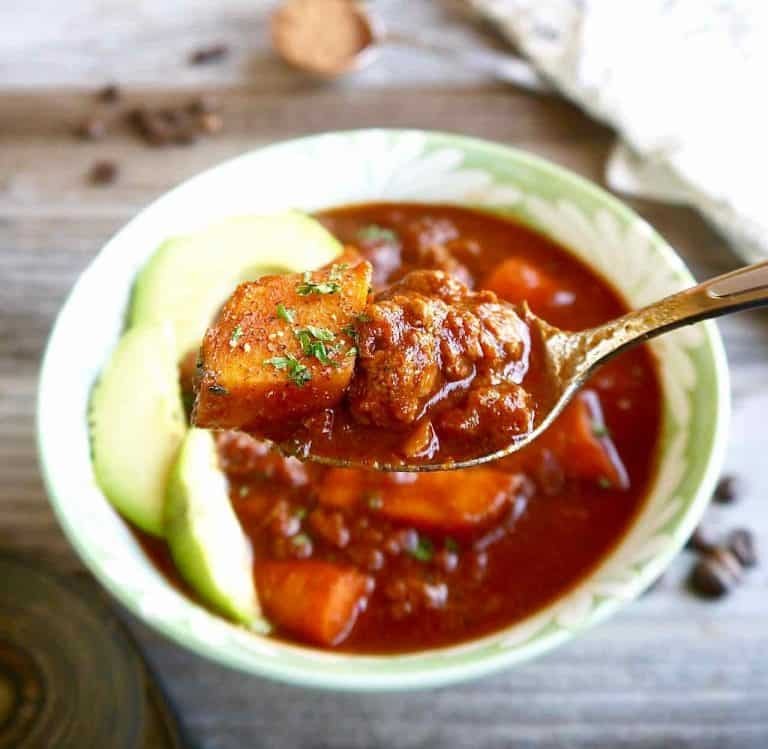 Here's an intriguing paleo chili from Domique Fasano with some out of the ordinary ingredients. It's perfect for when you're craving a hot bowl of chili, but want to change things up a bit. So, prepare your taste buds for this delectable, soul soothing Smokey Coffee and Cocoa Chili! Our thanks to Domique Fasano for sharing this delicious chili recipe. 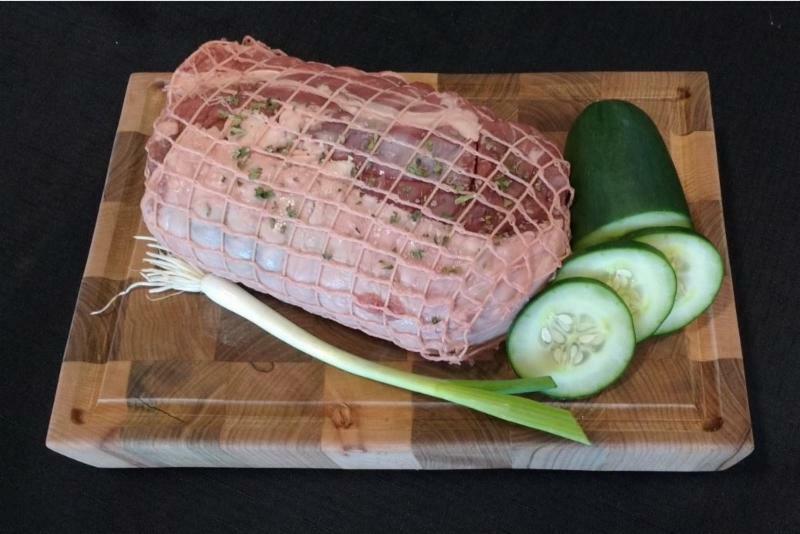 Visit Perchance To Cook for many more paleo favorites. 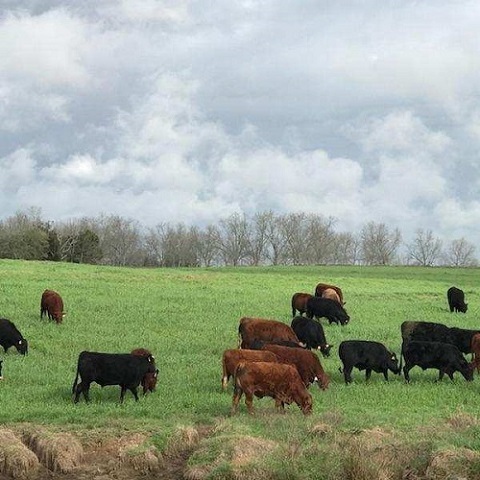 Storm clouds are on the horizon as these cattle relish copious amounts of late February grass in South Alabama. 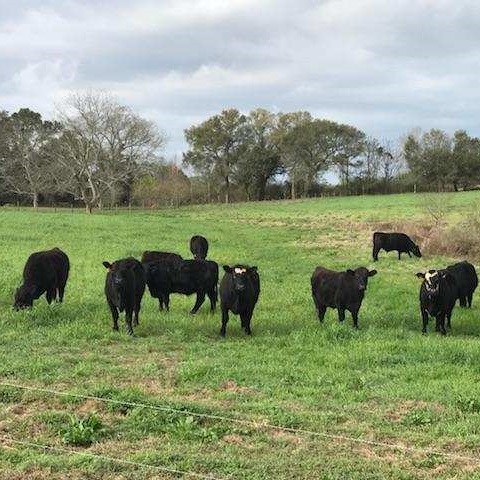 The Gulf of Mexico has been pumping warm air and excess moisture into gulf coast pastures. These cattle could not be happier on a balmy February morning after grazing. Solar energy is a wonderful tool combined with sunlight absorbing plants, good soil, and rainfall.